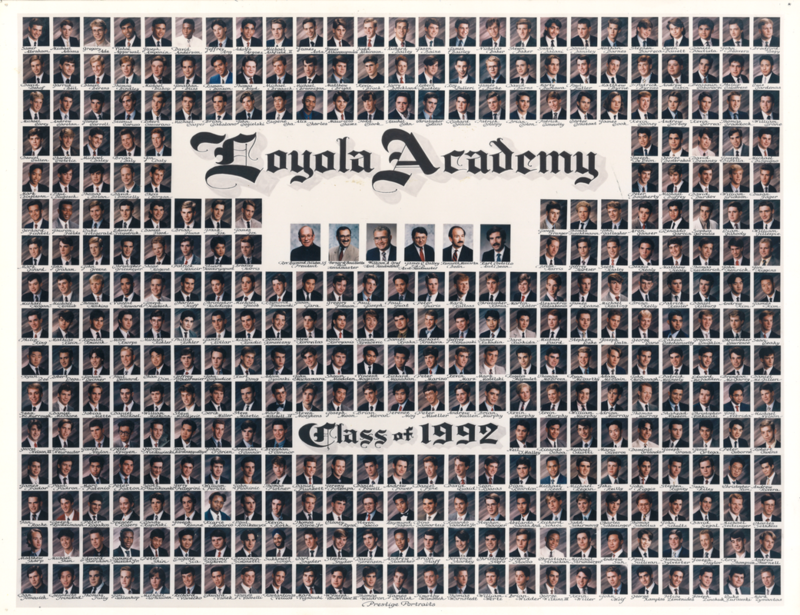 ​professionally network with fellow 1992 Alums! MeetUp.com will be the best way to organize gatherings among us. Join here so you know of all future gatherings!